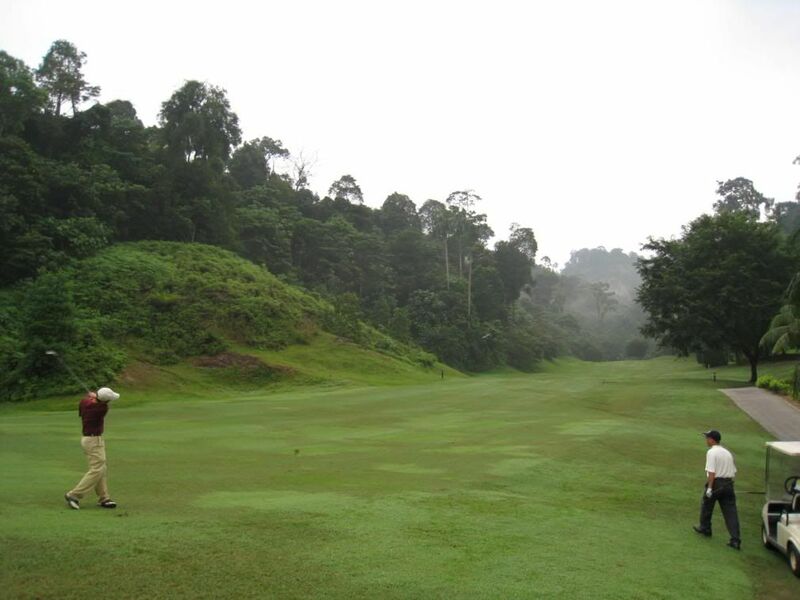 Very few golf courses in Malaysia leave a lasting memory… Bukit Unggul Country Club is one of them. 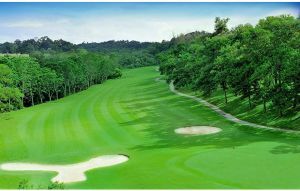 Craved into a 65-hectare valley, the par 71 5,858-metre long 18-hole course is a natural wonder created by renowned American architect, Ronald Fream. 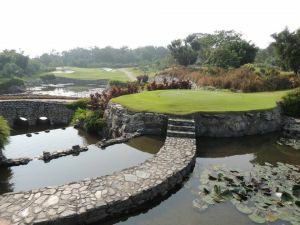 Golfers who play here for the first time instantly fall in love with each hole of varying character and challenge. Located just 40 minutes from the Kuala Lumpur city centre, Bukit Unggul is strategically located in the heart of the country’s Multi-media Super Corridor of Putrajaya and Cyberjaya. 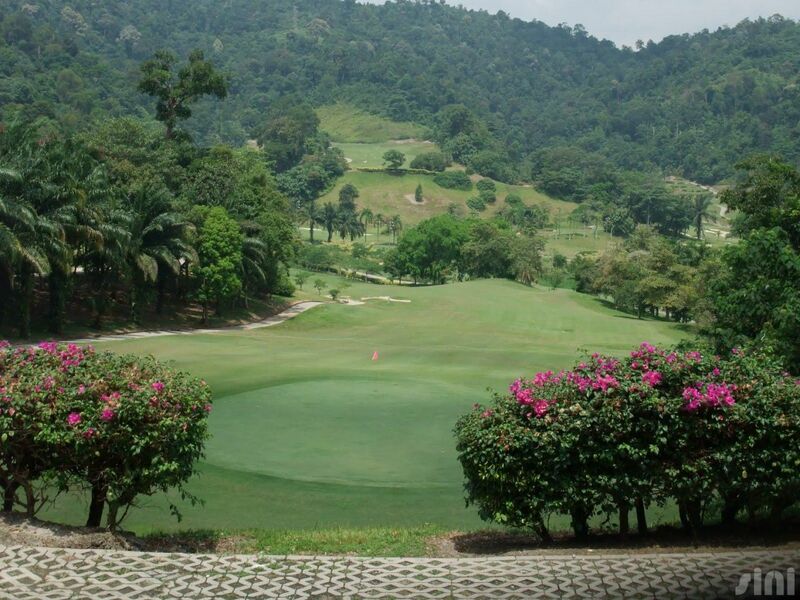 Access to this popular valley-style course is made simple by the KL-Seremban Highway, and the New Putrajaya Link. 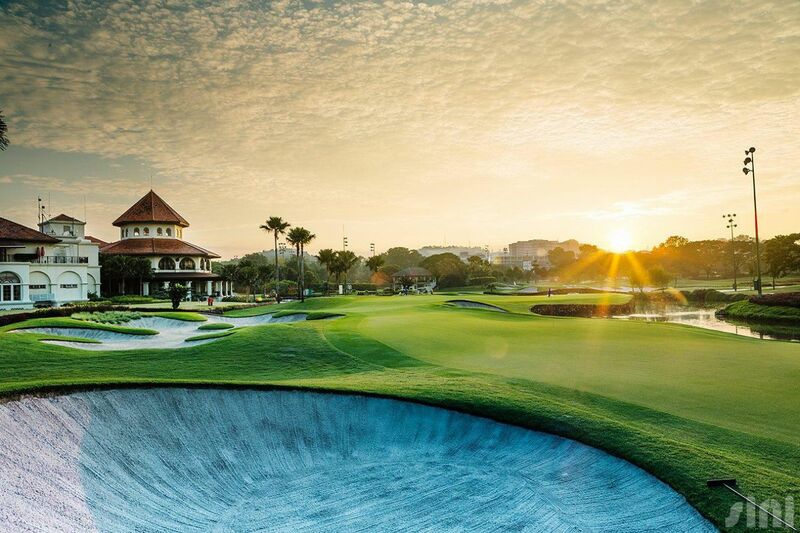 Playing he hilly course demands patience and precise club selection. 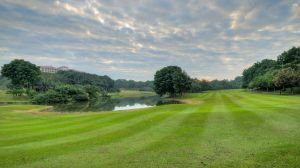 Here, a comprehensive fairway and green maintenance programme by the management ensures a satisfying round for golfers of all levels. 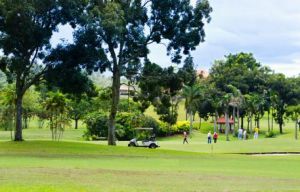 Its undulating Bermuda Tifways fairways and tees, and true-rolling Tifdwarf greens exist harmoniously among a luch, majestic tropical rainforest to make play a true test of accuracy. 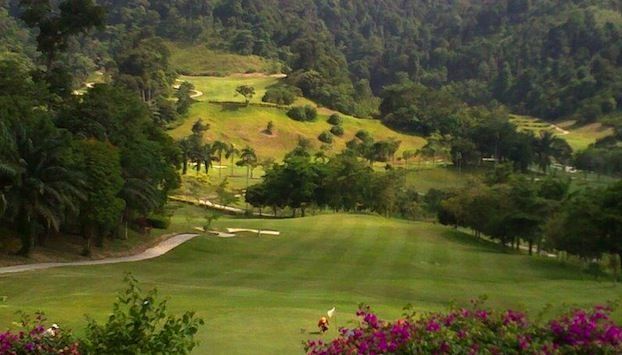 Bukit Unggul Country Club is simply an unforgettable experience. 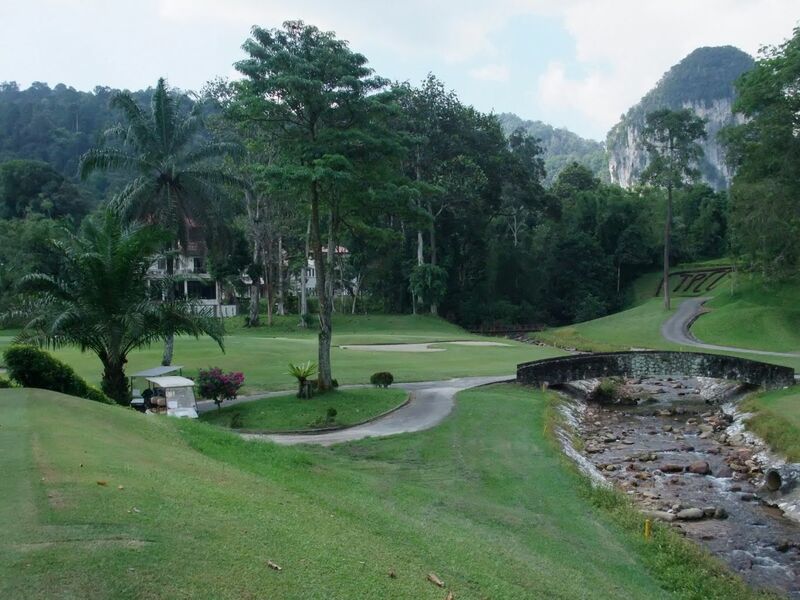 Bukit Unggul & Country Club is not yet in our pool of Golf Courses for orders.